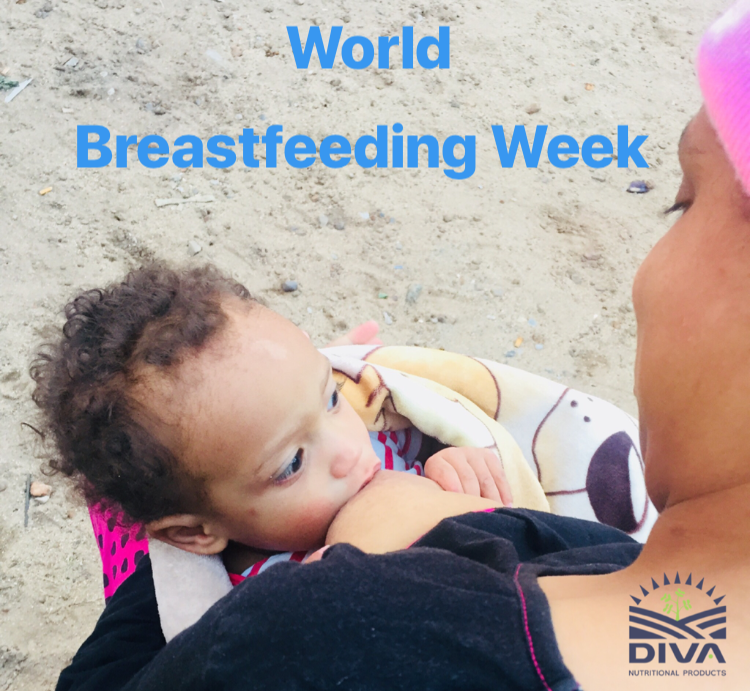 Every year, many countries around the world celebrate breastfeeding week to encourage and support mothers to continue breastfeeding, which improves the health of all babies. Breastfeeding lowers your baby’s risk of having asthma or allergies. Babies who are breastfed exclusively for the first 6 months, without any formula, have fewer ear infections. Breastfeeding burns extra calories,so it can help you lose your pregnancy weight faster.Even if you breastfeed less than 6 months, its better to breastfeed for a short time than no time!